In 1988 scientists performed a carbon dating test on the Shroud of Turin - one of the most revered relics of the Catholic Church. The results are still controversial. 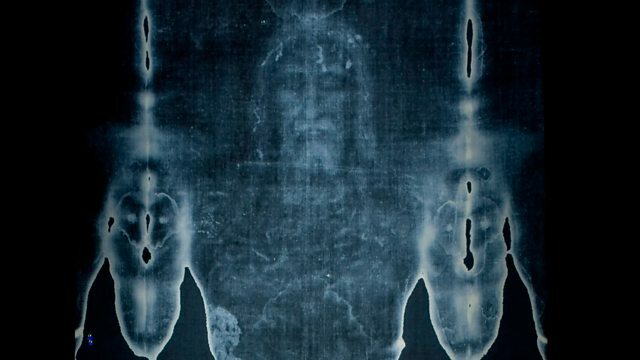 The Turin Shroud is one of the most revered relics of the Catholic Church: a piece of linen cloth that appears to show the imprint of a blood-stained crucified man. Some Christians believe it is the ancient cloth that Jesus Christ was buried in. In 2016 Rob Walker spoke to Professor Michael Tite who supervised the testing process. This programme is a rebroadcast.